Have you held a research position at FAU and are now at another university? Are you currently a guest researcher at FAU? If so, you belong to the FAU research alumni. 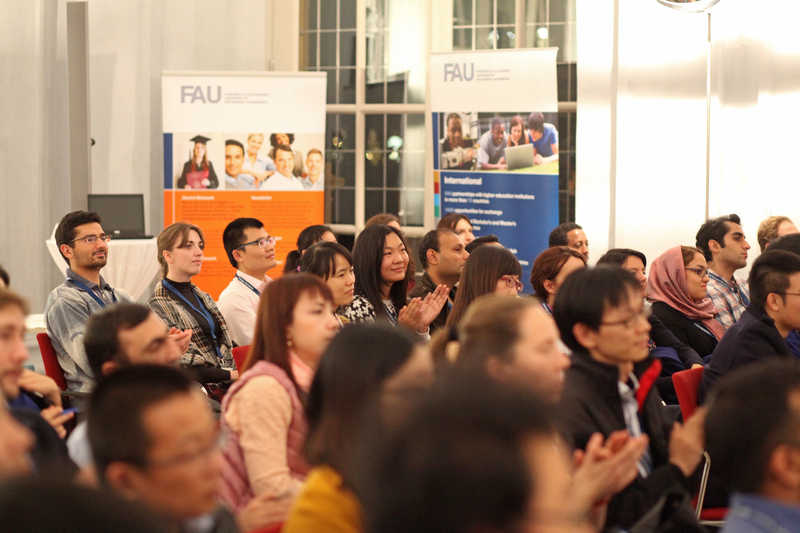 As a member of our research alumni, you are an essential part of FAU and your research experience, personal qualities and international expertise contributes to the success of our university. 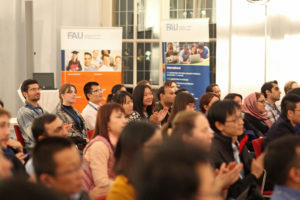 We also value your role in strengthening the University’s reputation on an international level as FAU becomes a part of your academic career. From the start of your research stay at FAU, you are an important part of our FAU network.